I grew up in Great Neck, NY. My folks still live on Long Island, and my sister recently moved back there. In fact, my sister bought our folks' old house where we were both raised. Yipes!! 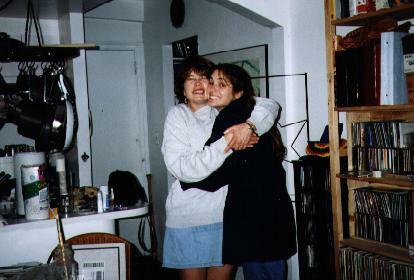 Here is my girlfriend, Theresa, and her sister, Patricia. 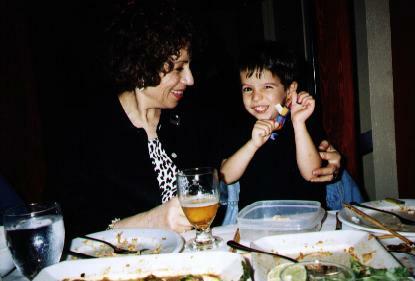 Here is my mother, Terry Stevens, and her first grandson, Jonathan Schneidman. 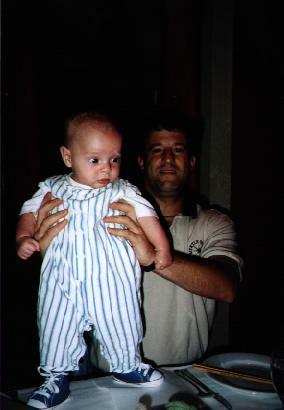 Here is my nephew, Alex Schneidman, and his proud papa (my brother-in-law), Don Schneidman. 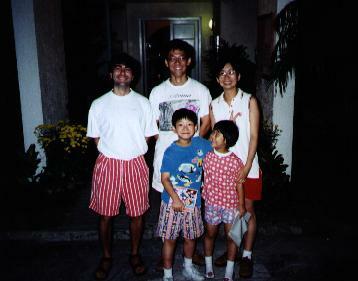 Here I am in Hong Kong with my friend Frank Tong and his family.